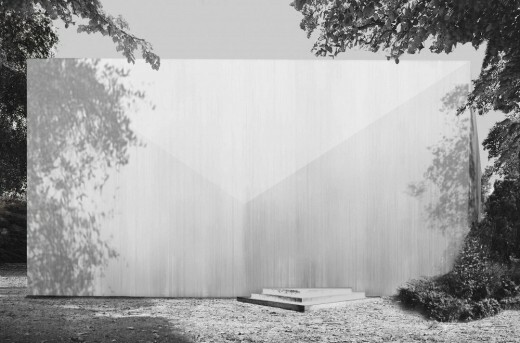 ‘Giardini in Silence’ is a proposal by RAAAF [Rietveld Architecture-Art-Affordances] and Marcel Moonen for the annual period of absence in between the Venice art- and architecture biennales. It reclaims public space from vandalism and security companies. 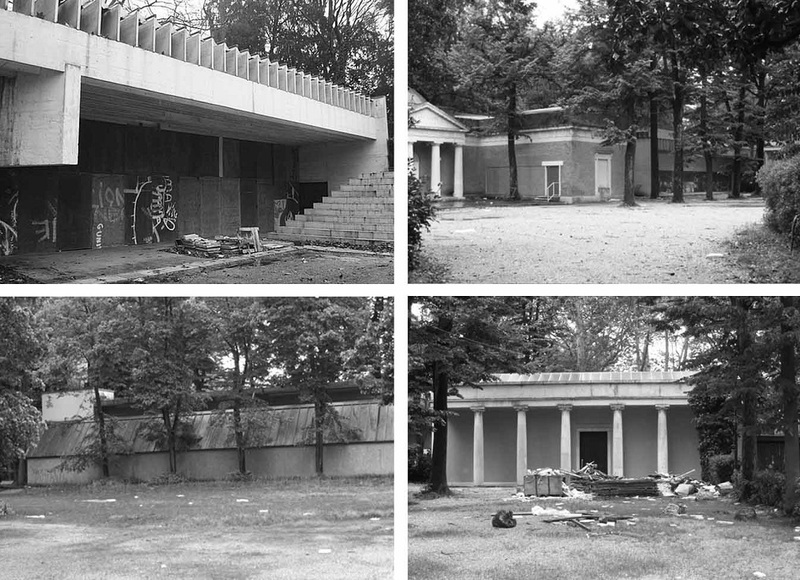 For many decennia the period November-May has been vacuum in time in which the closed park looks like an urban wasteland with boarded up pavilions. With ‘Giardini in Silence’ RAAAF propose to give it back to the people for seven months a year. 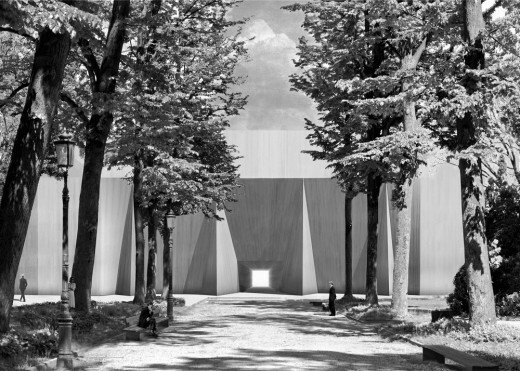 The Giardini could become a ‘counter-point’ in a city that is overcrowded due to mass tourism; a public space of silence and contemplation. 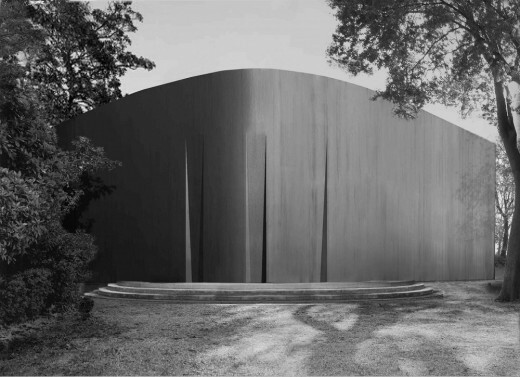 Within the busy city of Venice ‘Giardini in Silence’ embraces the transition from an artistic and architectural event space to a place of absence. The metamorphosis reflects an abstraction away from the architecture and extraversion of the national pavilions with their annual statements. 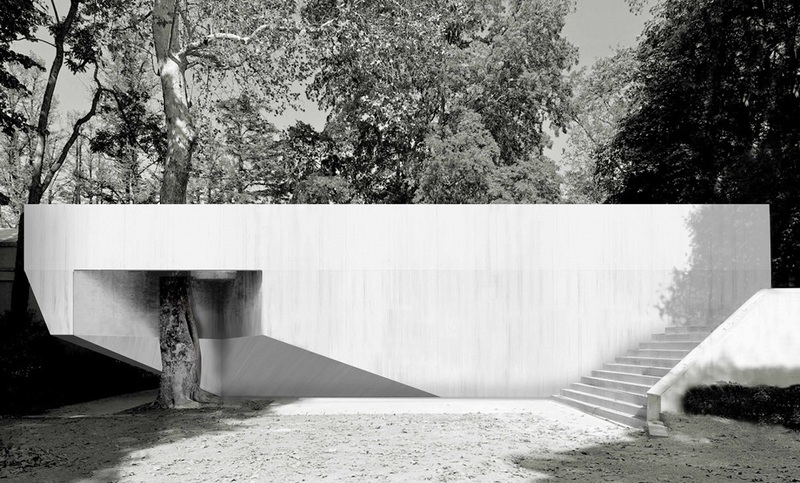 The intervention creates a contemplative atmosphere on the scale of the Giardini as a whole. En passant it offers a solution for practical issues such as vandalism and the many leaking pavilions in wintertime. The surfaces, made of reinforced textile, reflect the characteristic moody climate of the lagoon in late fall, winter, and early spring. This introverted metamorphosis transforms the Giardini radically, into a public space of silence and contemplation in the heart of overcrowded Venice. RAAAF [Rietveld Architecture-Art-Affordances] are operating on the cross roads of Architecture, Art and Philosophy (focus on Affordances). Their project for Girdini is also funded by the Mondrian Fund for the visual arts.